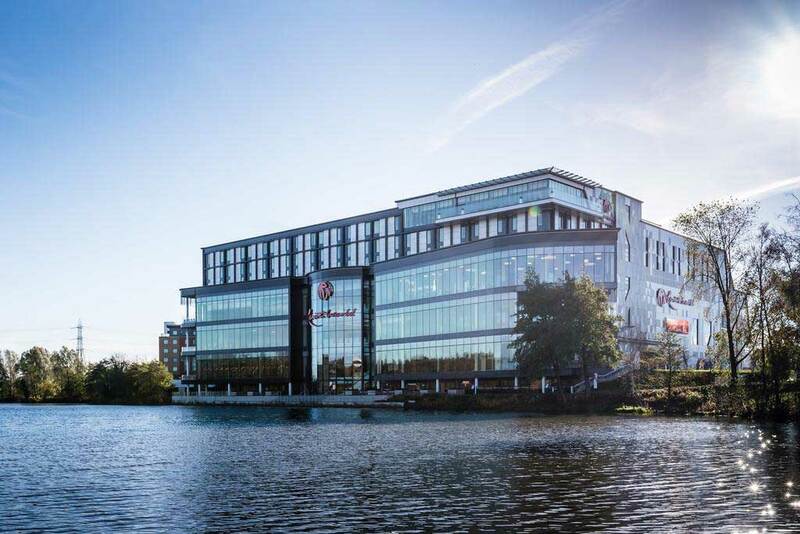 If you're heading to Makers Central by train, you'll find us located less than a ten-minute walk from Birmingham International Railway Station. You won't even need to step outside. You'll find many train services connect directly to Birmingham International, however if you're travelling from further afield you may need to catch a connecting train at Birmingham New Street, which is only a 15 minute journey away. 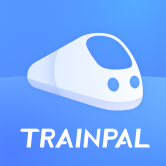 TrainPal is driven by saving money for your trip. With the smart search engine, it recommends the cheapest fare to the travellers. To make tickets cheaper, TrainPal does not charge any booking fees. Use code MAKER for £5 off your next journey. Coach services are operated by National Express and Megabus, with over 120 daily services from across the UK to Birmingham Airport. From here you can get to the NEC in a matter minutes on the free air-rail link. If you're jumping on a bus in Birmingham City Centre you can take the 900 service (one every 15 minutes, takes 30 minutes) or the 97 (one every 30 minutes, takes 45 minutes). Local bus services also run every 30 minutes throughout the day to Solihull (service 966) and Coventry (service 900). 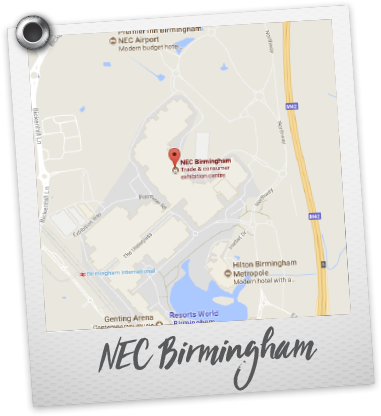 You'll find the NEC and Birmingham International Airport both clearly signposted from all motorways and major routes including the M42,M40 and M6. With 16,500 car spaces available, it’s also fair to say parking shouldn’t be a problem. Once you’ve parked you can either take the free shuttle bus or walk to the halls using our signposted footpaths. If you're using sat nav to get here simply enter the postcode B40 1NT. 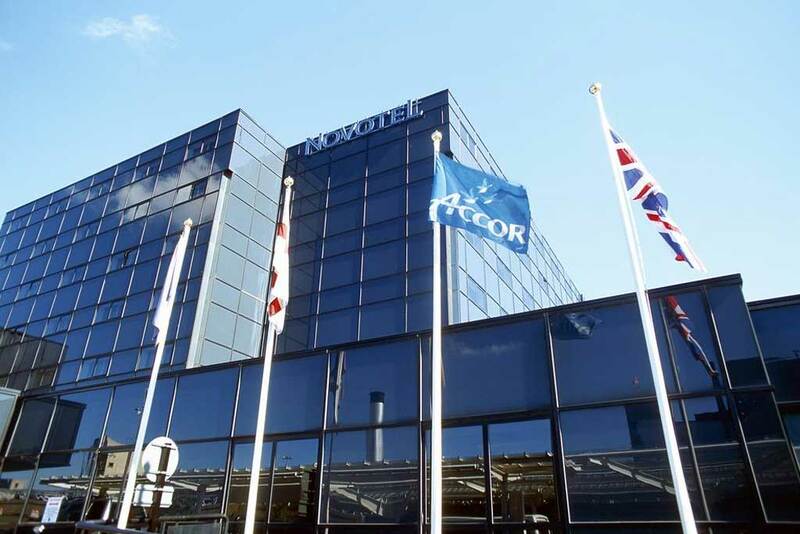 The NEC is just minutes away from Birmingham International Airport, making it ideal for our many international guests to get here. Simply jump on the free and fast air-rail link to Birmingham International Railway Station which only takes 90 seconds and runs every two minutes. When you arrive just head straight through to the NEC. 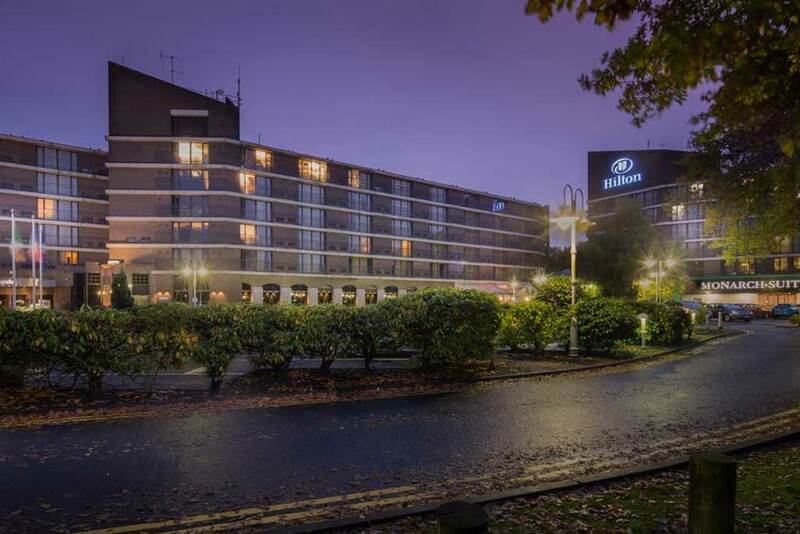 Genting Hotel is located next to Birmingham Airport, the NEC Birmingham and Birmingham International Station. 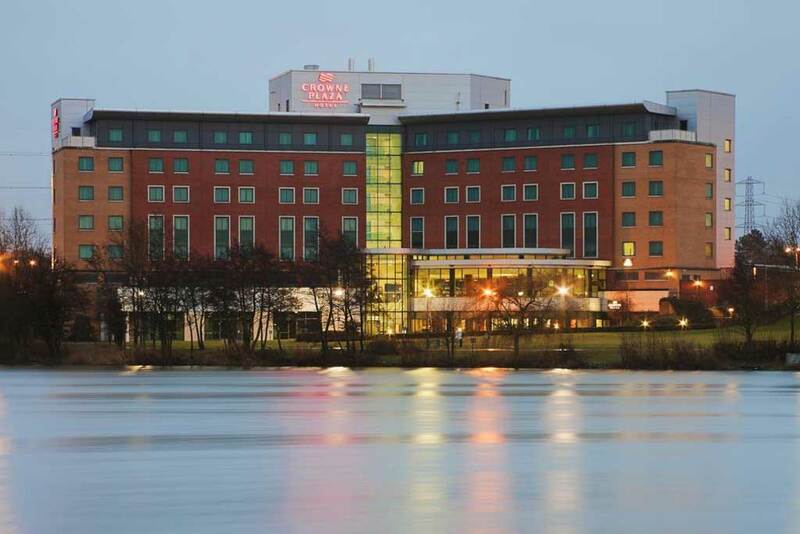 The elegant 4-star Crowne Plaza Birmingham NEC is set in landscaped grounds and is next to the LG Arena and the NEC. Rooms feature air-conditioning, TVs, hairdryers and bathrobes. 2-minute walk from the airport’s free SkyRail service, for access to the NEC, LG Arena and Birmingham International Railway Station. 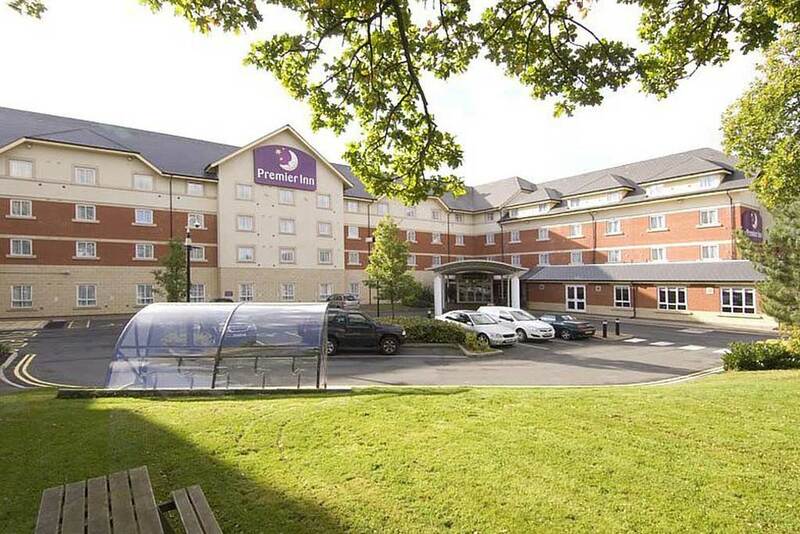 Situated at Birmingham International Airport, this modern Ibis Hotel is just 350 yards from the airport terminals. 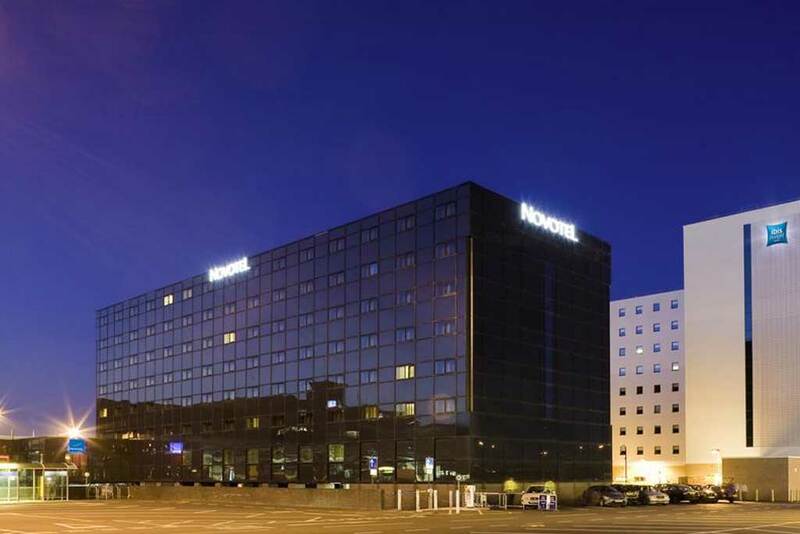 The hotel has a 24-hour front desk, air-conditioned rooms and a 24-hour snack bar. 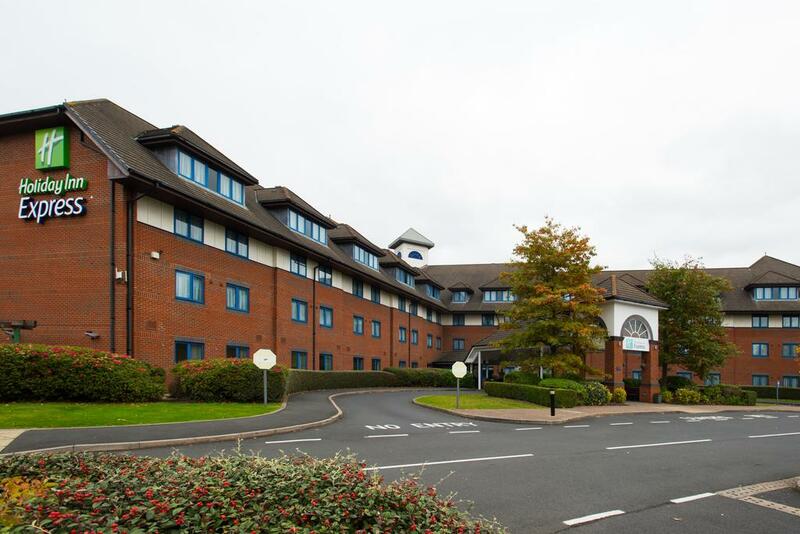 The Holiday Inn Express Birmingham NEC is just a 10-minute drive from the National Exhibition Centre, where Makerc Central 2019 will be hosted.